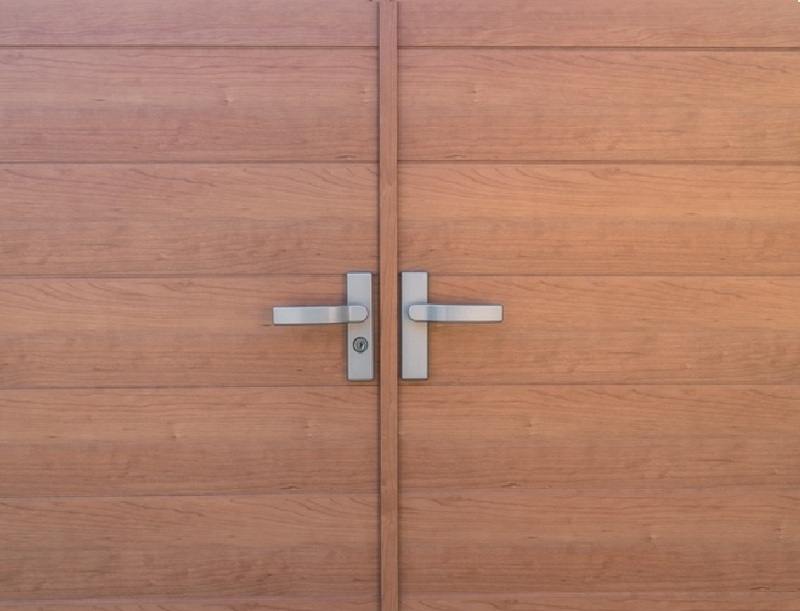 Deciding what commercial doors you need may sometimes seem like an unimportant decision. But depending on what the nature of your business is, it could be one of the most important decisions you make. 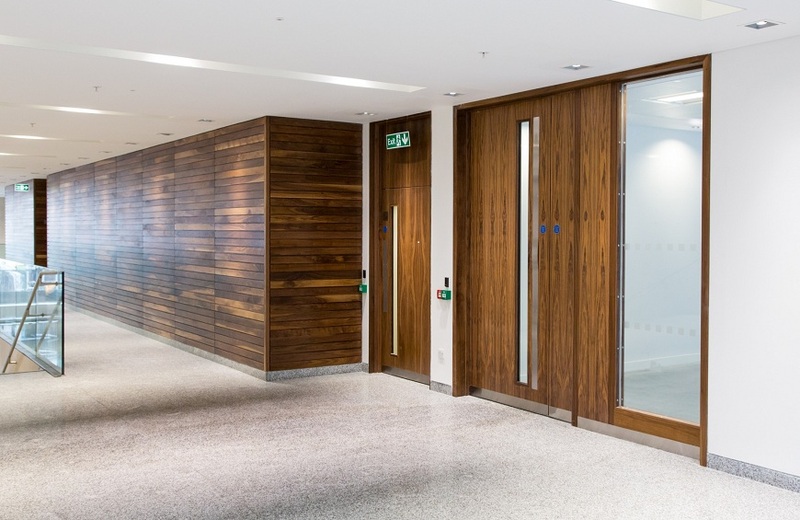 While the most basic of doors may do just the job, the correct door in the right space will increase safety, visibility, efficiency and improve aesthetic in a commercial space. Hollow-core doors are honeycombed inside, and ours are encased by timber. These are used for interiors doors. 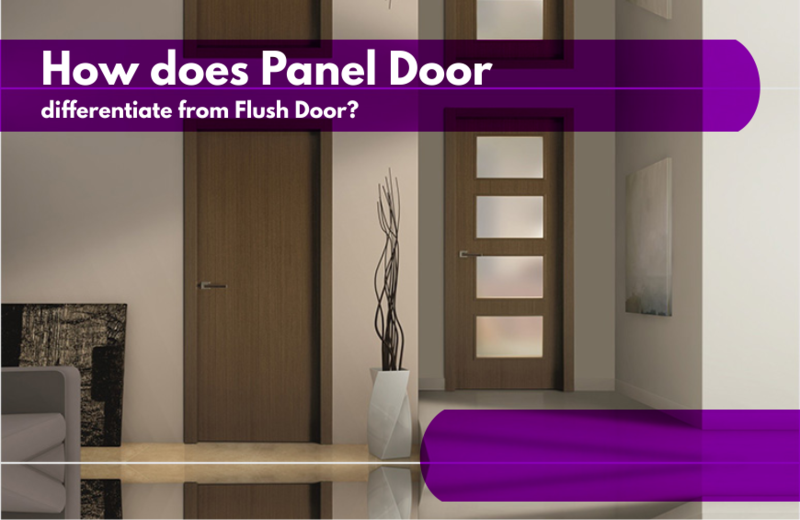 Solid-core doors are a solid door that is far heavier and denser than a hallow-core. 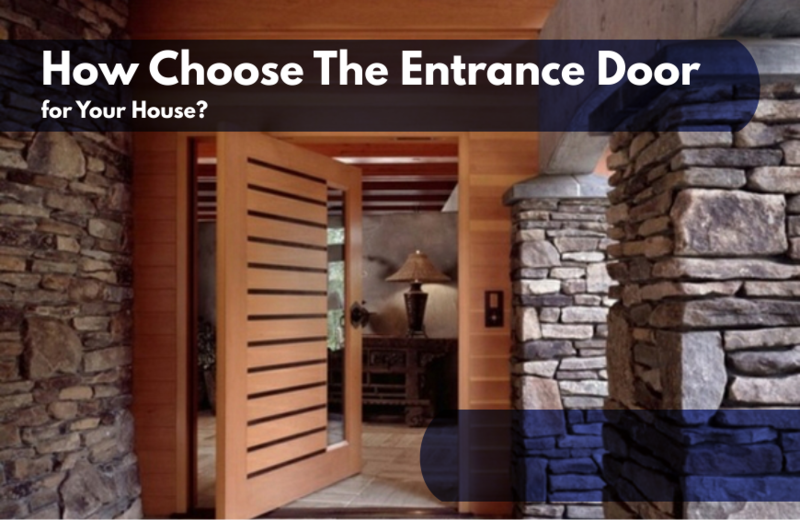 Unless your building has architectural requirements, a solid-core door comes at a reasonable price. Hollow doors do retain some warmth due to its insulation. 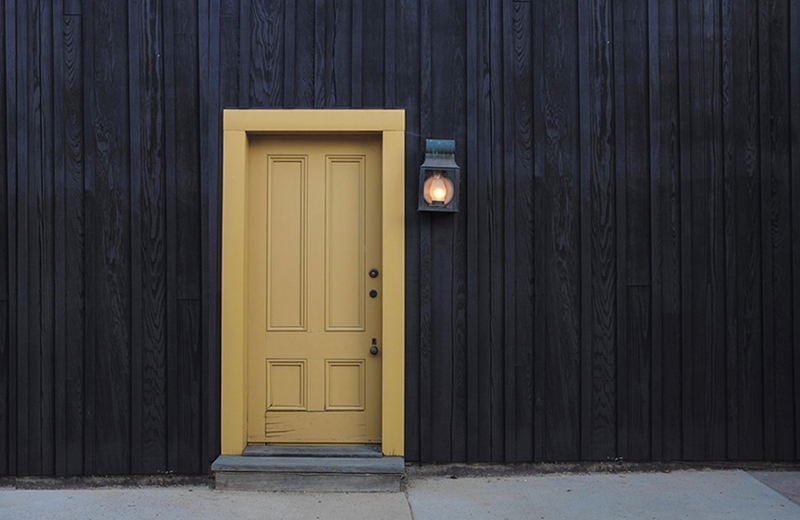 As a solid-core door is a solid piece of material, it is better at insulating against heat loss. Choosing the commercial doors with the best insulation will benefit energy efficiency, wind load resistance and the air circulation. While hollow core doors with break up and disrupt sound waves, solid doors provide better sound insulation more effectively due to its density and thickness. We can create custom doors that limit the spread of noise to any acoustic rating required to the client’s specifications. Doors that are in an area where higher security is needed need to be designed to withstand high resistance to damage including; fire, lighters, knives and physical attack. We have door ranges that are designed to specifically cater for these public areas that need high security for use in all types of building and commercial projects where security is paramount. Commercial buildings see a lot of foot traffic, so these doors need to be built for longevity. Frequent use isn’t the only thing that wears out a door, as weather conditions also contribute to this. Our commercial doors are designed with this in mind. Choosing Commercial Doors for you, it must be stylish and with proper function. So, before using commercial doors you must consider and follow above points to get best durability and strength. 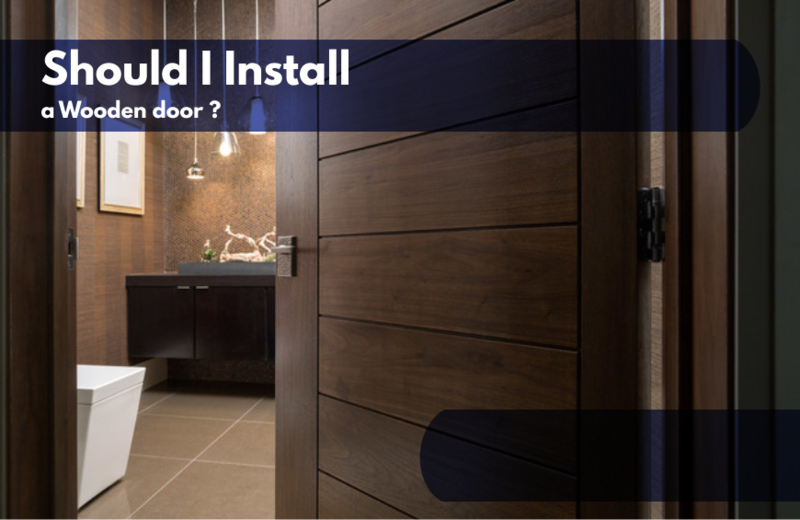 Therefore, Gujcon – Wooden Door Manufacturing Company has launched best commercial doors with all features and also provides the points and features that must be kept in mind for the people to choose best commercial doors.